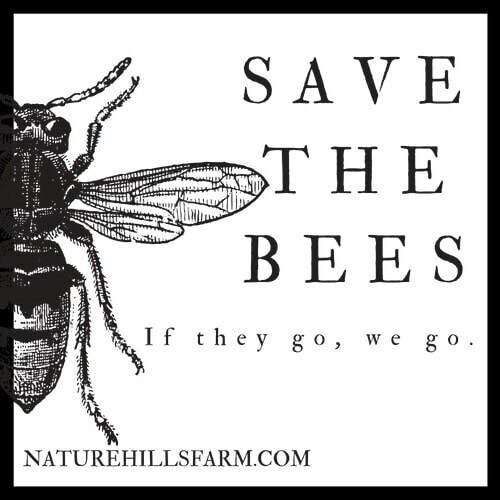 Mingle, eat, drink and save the bees. This is a fundraising event to help "Save the Bees" in our area. Every year we continue to loose more honey bees and the expense to keep them alive is great. Raw honey is delicious, but the reason we continue to have bees is mostly to contribute to their well-being! VIP tickets will include plated and served Farm-to-table Appetizers, 2 specialty drinks and exclusive farm tour and entertainment. Silent auction and Save the Bee items will be for sale at the farm.